Remedy Addictions Counselors (RAC) In in Irving, Texas provides drug rehab and alcohol addiction treatment. 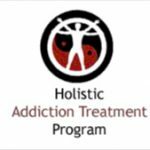 Remedy Addictions Counselors (RAC) In features specialized services for adolescents, co-occurring disorders, dui/dwi offenders, criminal justice clients and generalized drug rehab and alcohol addiction treatment. 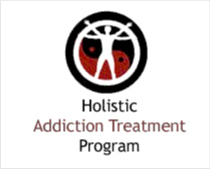 Remedy Addictions Counselors (RAC) In provides outpatient treatment. For a private consultation with Remedy Addictions Counselors (RAC) In, call (972) 253-0000 today!